The latest edition of Inside Xbox gives us a sneak peak at Valve’s addictive and uber-competitive shooter, Counter-Strike: Global Offensive. The video (which can be viewed above) shows off over three minutes of gameplay footage, while Valve’s very own Chet Faliszek talks about what’s new in Global Offensive and what makes it different from the rest of today’s shooter market. Among the topics discussed are the game’s new Demolition Mod, its skilled based matchmaking system which promises to open the game up to newcomers like never before. The original version of Counter-Strike launched in the year 2000, instantly pulling in millions of players with its fast, frantic skill based gameplay and high levels of competition. The game has received continuous support from Valve since its launch with frequent updates still being released twelve years later. 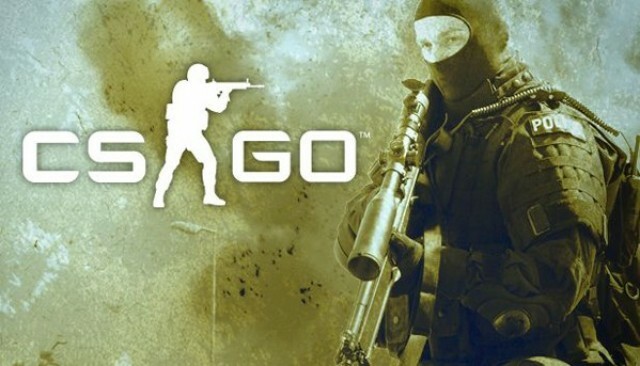 Global Offensive is the latest version of the game, and represents the first time that the Counter-Strike franchise has been brought to consoles since the takeoff of online gaming services like Xbox Live. Counter-Strike: Global Offensive is currently slated to bring a new level of competitiveness to XBLA this summer.